Since Neon is as bright as colors come, it seemed fitting to give you a dose of neon to brighten your day! 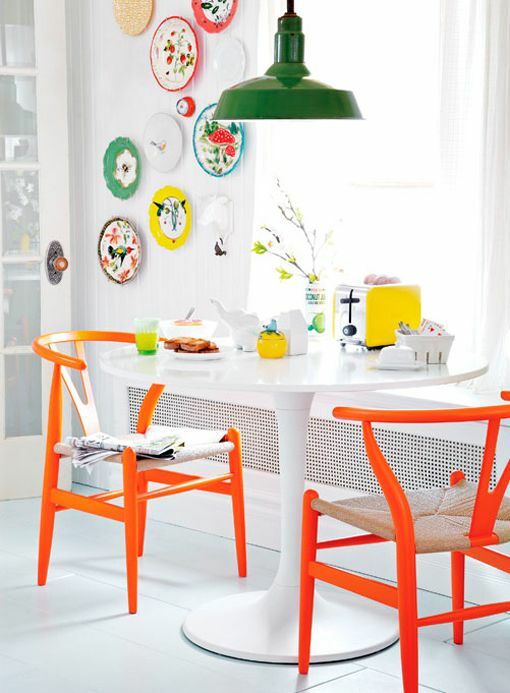 You’ll be suprised by how much neon decor can add to a room. 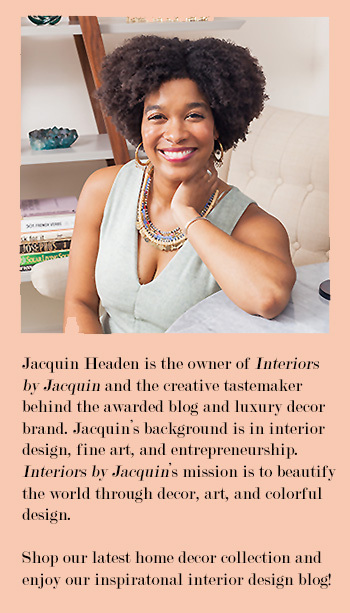 It may just be the most underutilized and fun color palette around. Let’s see if I can convince you to give neon a try! Isn’t the hot pink office chair above energizing? Neon colors can be the perfect pick-me-up for an office. Trade your caffeine for color. 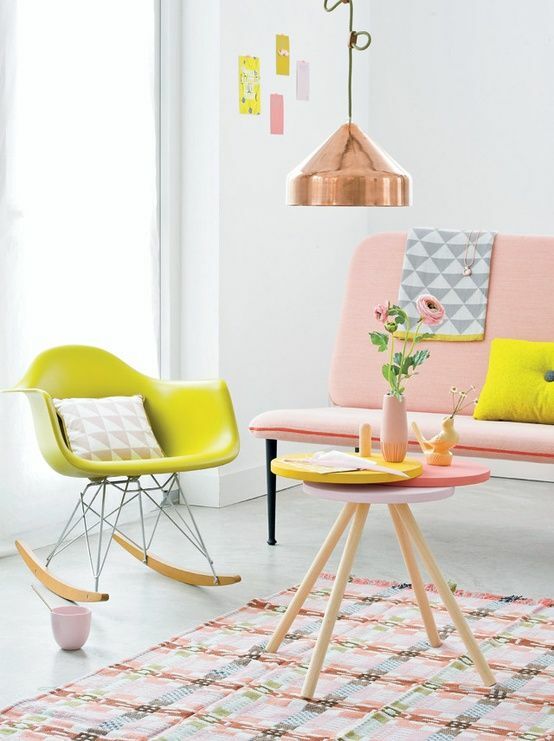 This highlighter yellow rocking chair (above) adds the perfect amount of charm to this pink sitting area. 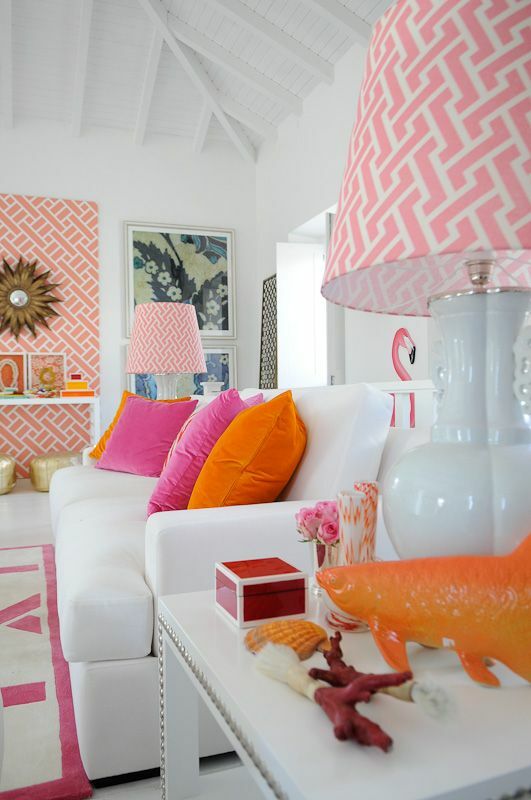 The brass light fixture also adds a special feature to this room, but the neon is the highlight of this happy look. 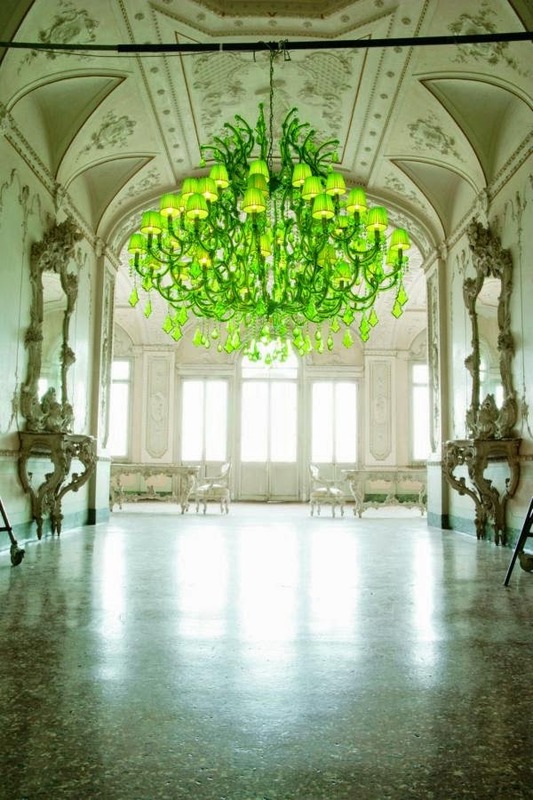 And for the grand neon finale, an awe inspiring neon green chandelier! Because sometime neon is just the unexpected punch you need. So have these looks convinced you to give neon a try?